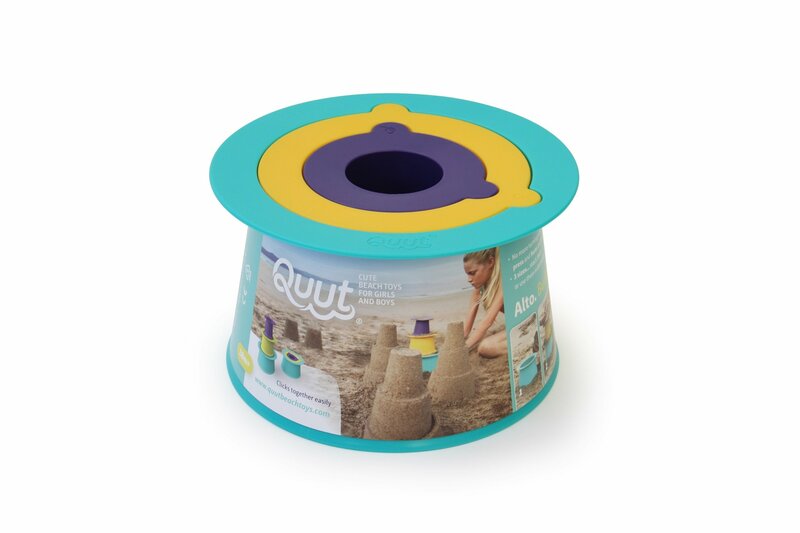 This toy is perfect for the beach, sandbox, play areas, winter snow and eventhe bath and clicks together easily when it's time to go. The Cuppi - threepieces, unlimited possibilities. And when you're done, the toy's click-and-stack design makes clean-up and transport a breeze. Alto - the fastest andeasiest way to build with sand.